Sony and Sony Bravia smart TVs, RCN cable network, and all devices with Opera software. Also several European platforms like SwissCom. JOIN THE WORLD'S FAMOUS ENERGY TIMES NEWSLETTER IT'S FREE & YOU GET ALL THE FREE BONUSES! 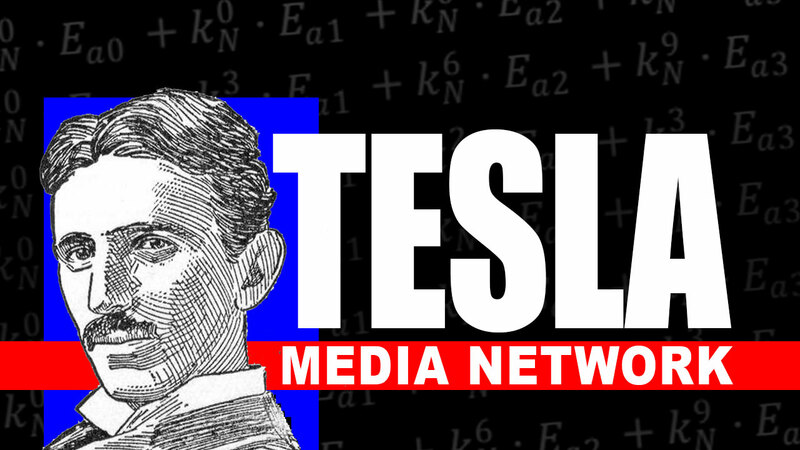 The leading publishing company for authoritative information on the Tesla Sciences.